Talk about a childhood dream realized! 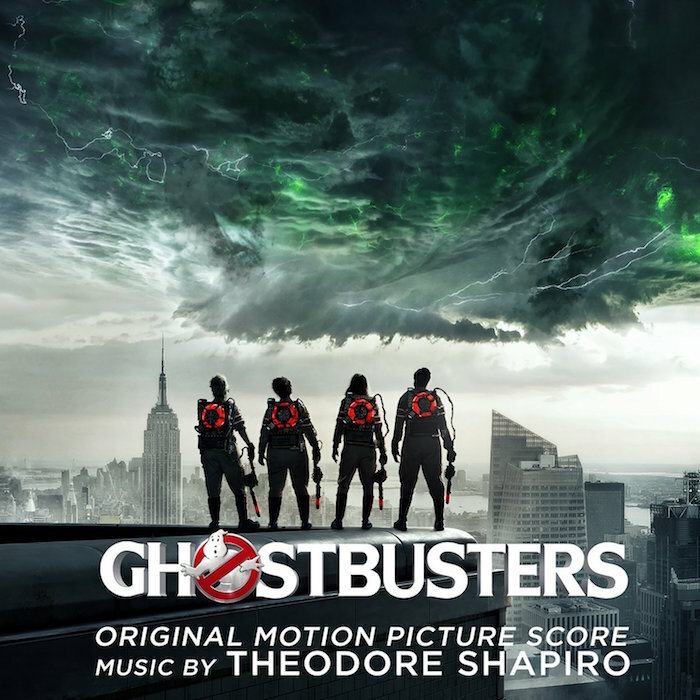 I teamed up again with Theodore Shapiro to provide him a new toolbox of horror sounds for the Ghostbusters reboot. Screaming metals on dry ice, bowed cymbals, lots of bizarre contact microphone recordings, animal sounds, deep heart-thumps, and a ton of Kyma processing ended up with a big delivery of spooky new material.